Fruitless Pursuits: FPcast for June 10 2017: Baby Driver and Spider-Man Homecoming! 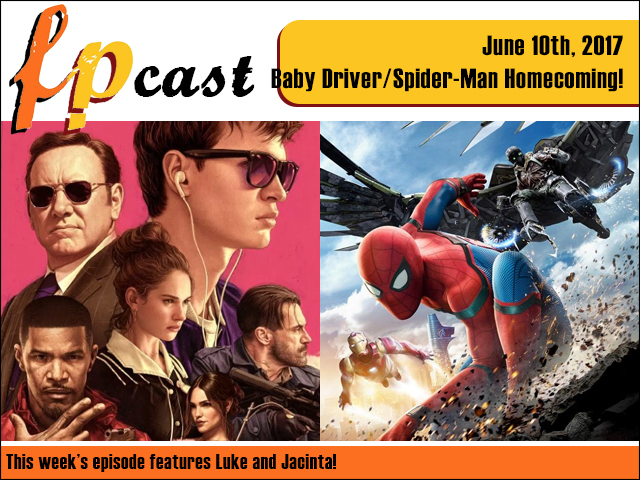 FPcast for June 10 2017: Baby Driver and Spider-Man Homecoming! This week we review two highly anticipated films: Edgar Wright's Baby Driver and the MCU integrated Spider-Man Homecoming! And if that's not enough, then you have some attitude, pal! But don't worry because we talk some other nonsense too. Enjoy!